Today 15 environmental organizations, including CLF, submitted this letter to Governor Deval Patrick. 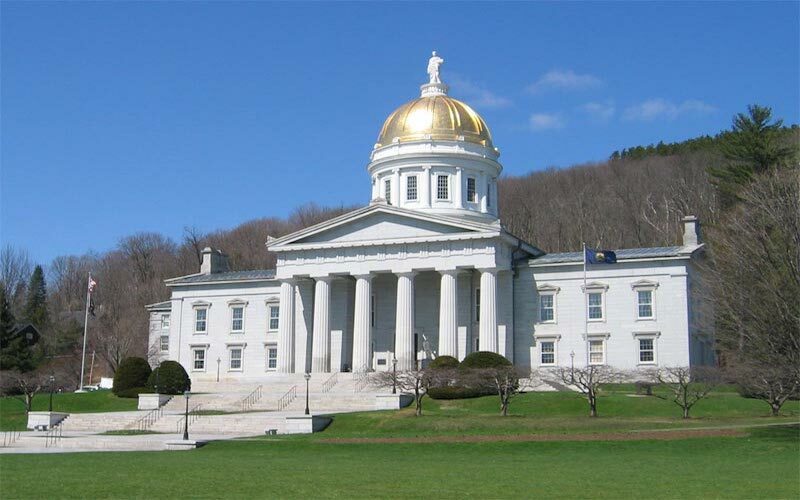 The letter calls on Governor Patrick to step up and take action against the anticipated entry of high-carbon tar sands–derived fuels into the Commonwealth’s fuel supply. Massachusetts has taken some important steps to reduce greenhouse gas emissions – leadership in the Regional Greenhouse Gas Initiative (RGGI), passage of the Global Warming Solutions Act, the recent Zero Emissions Vehicle Memorandum of Understanding, to name a few), but those excellent initiatives could be undermined if high-carbon fuels derived from tar sands enter our fuel supply. A recent report shows that by 2020, these dirty fuels could make up 11.5 to 18 percent of the Northeast and Mid-Atlantic market – compared to less than 1 percent in 2012. This huge change comes with major climate impacts: enough additional carbon pollution to wipe out the gains under RGGI. Action must be taken to prevent this onslaught of dirty fuels from undoing the hard-won efforts Massachusetts is pursuing to reduce climate impacts. While Governor Patrick showed initial leadership in pursuing regional policy solutions to reduce the carbon intensity of transportation fuels, including initiating a memorandum of understanding on the development of a regional Clean Fuels Standard (signed by 11 Northeast and Mid-Atlantic states), Massachusetts has yet to take action to adopt that policy. Given the incredible risk presented by the introduction of tar sands–derived fuels into the local fuel mix, now is the time for Governor Patrick to act. In our letter, the environmental community calls on Governor Patrick take the immediate step of beginning to track the sources and carbon intensity of our fuels, as well as to establish a mandate that the carbon intensity of our transportation fuel mix can’t get worse. Recent letters from Governor Shumlin and Governor Hassan show that regional support is building for this effort, and that Governor Patrick can and should step up and be accountable for the climate impacts of Massachusetts’ fuel supply. We’re looking to Governor Patrick to reclaim his leadership role on this issue, starting with a commitment to take action immediately.